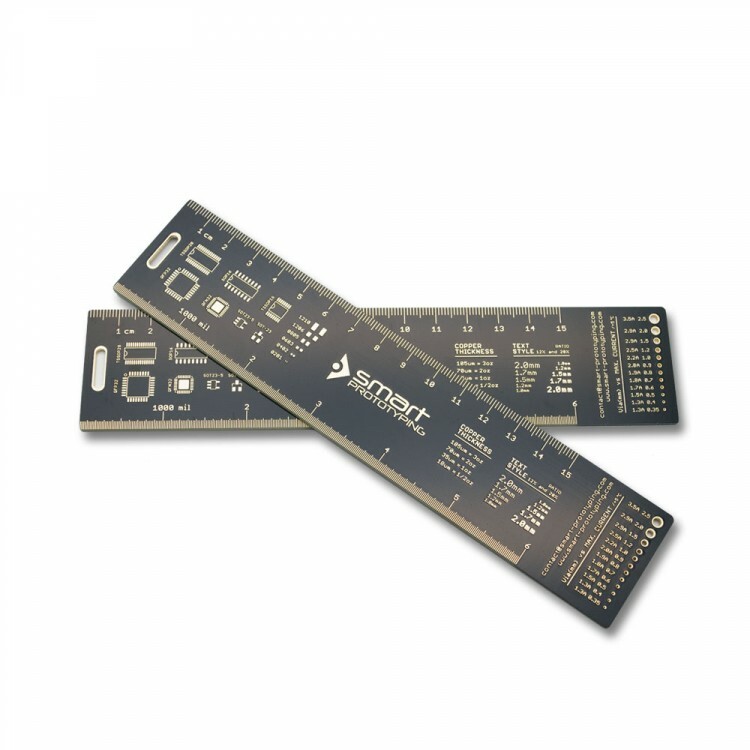 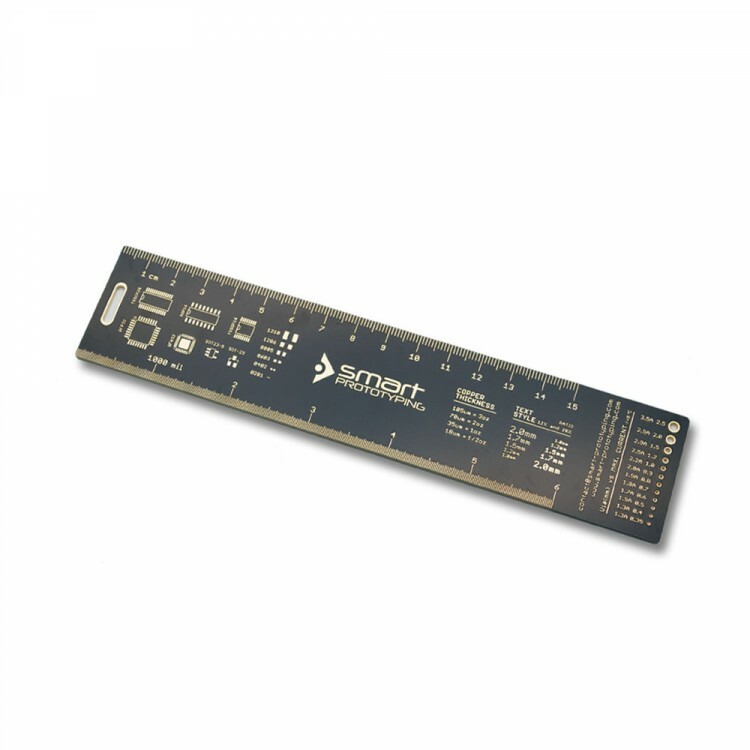 This is our brand new version of the popular PCB ruler. All the copper is fully covered by ENIG surface finishing. 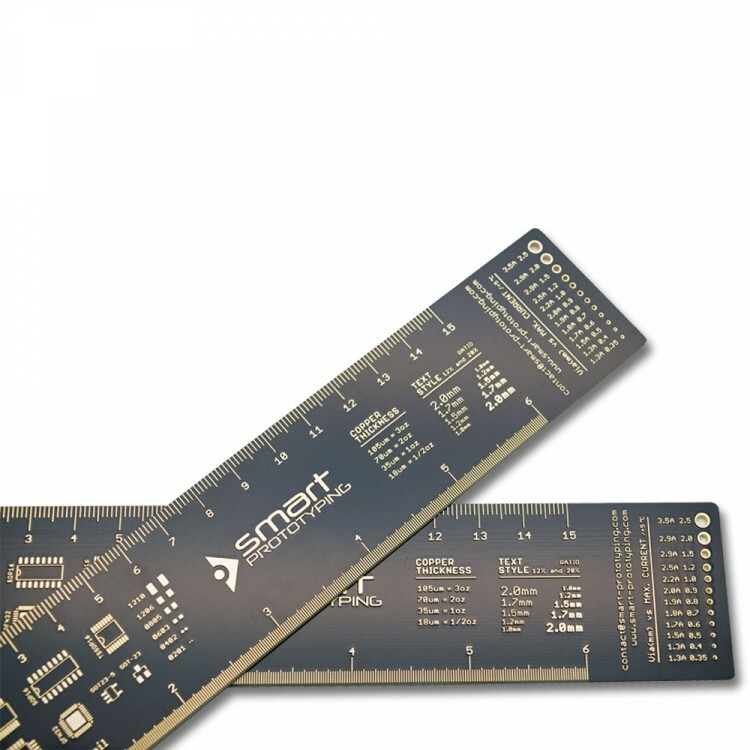 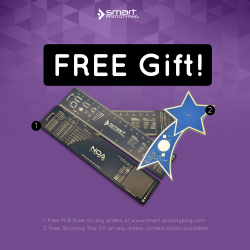 May this PCB ruler bring you some design spark. The PCB ruler's dimension is 18.5x40mm. Different via holes from 0.35mm to 2.5mm and maximum current marked. 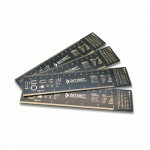 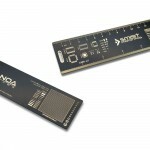 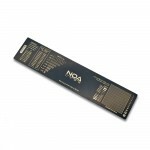 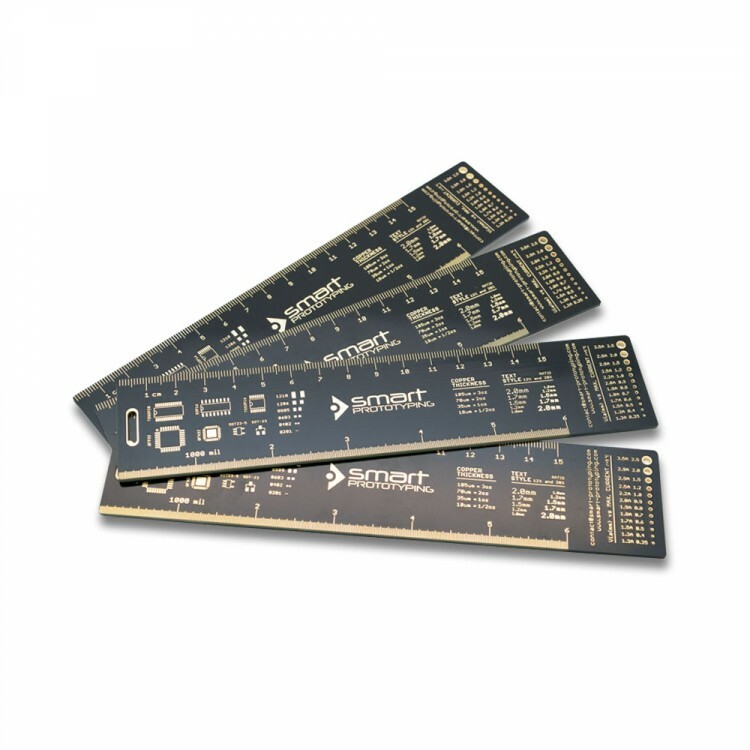 If you want to customize your own PCB ruler with your logo and information, please contact us.